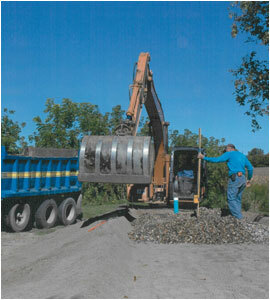 Excavation – J.R. Bruender Construction, Inc. When you need excavation and demolition services, the team at J.R. Bruender Construction, Inc. has the expertise you're looking for. 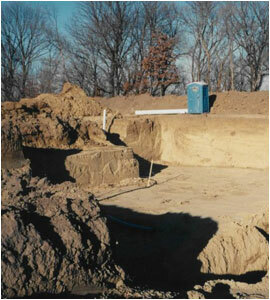 As specialists in excavation, you'll get fast, reliable land preparation, landscaping, grading, and more. No matter where you're located in southern Minnesota, J.R. Bruender Construction, Inc. is proud to serve you. We've been doing it since 1965! When you work with J.R. Bruender Construction, Inc., you'll be taken care of by a friendly, dependable team that is dedicated to your satisfaction. Have questions about your project? Get in touch today!